The first Harvest location was in Phoenix, Arizona. Built on a foundation of community and education, Harvest is now in six states, with three more coming soon. Harvest entered the Florida market by purchasing San Felasco Nurseries in 2018. Their mission is to create a safe, nurturing environment for people looking to improve their health through cannabis. Founded in 2011, Evolab products are vape pens and concentrates. They have three popular lines: Alchemy, Chroma, and Colors. A line of products based on other beneficial cannabinoids like CBN, CBD, and CBG. They are designed to improve your health without getting you high. You can visit Harvest’s Florida website by clicking here. Are you a Harvest patient? Do you have a favorite location? What products do you love? Comment below so others cangain from your experience. 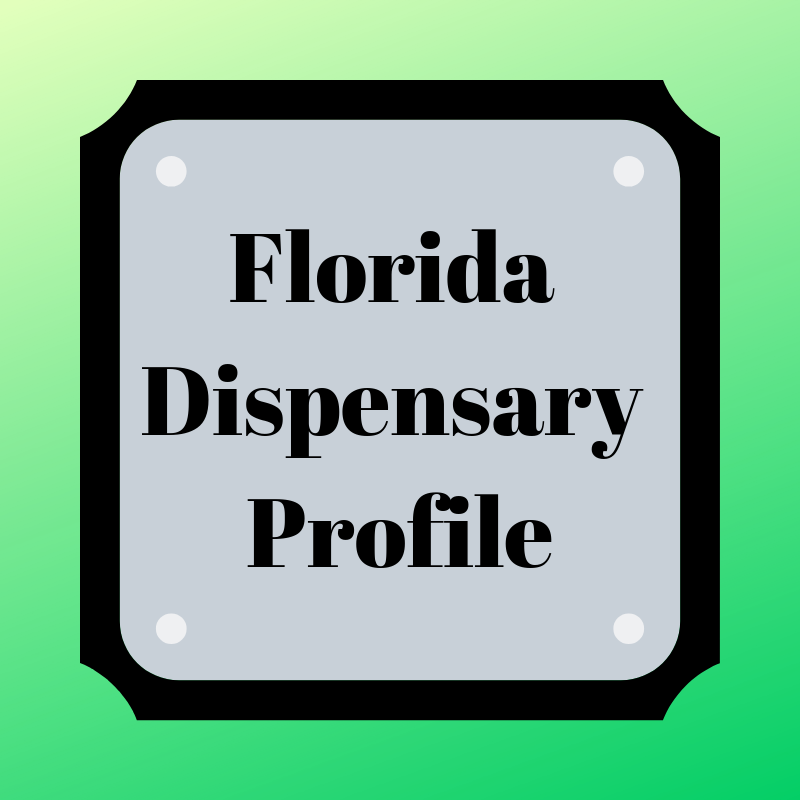 To view a one page list of Florida Dispensaries and locations, see our Medical Marijuana Dispensaries in Florida page.